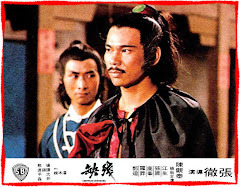 Two sworn brothers hoped that their sons could share the same brotherhood when they grew up. 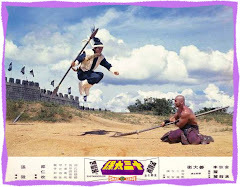 However, one of the sons was abducted by a prince of the invading Chin Kingdom during a brawl ; the other son was rescued by several martial arts masters. 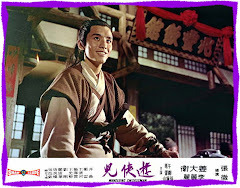 The story began with the grown up son heading to the capital city where he met a witty maiden-in-disguise and started their perilous adventures …. 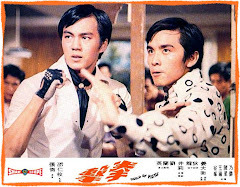 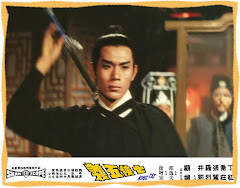 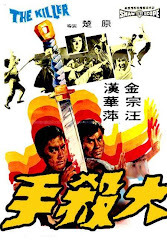 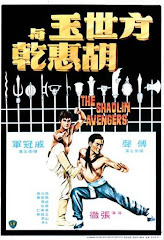 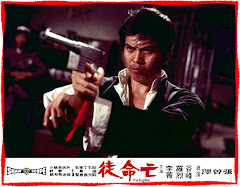 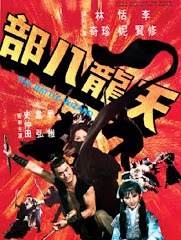 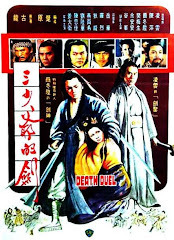 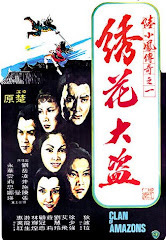 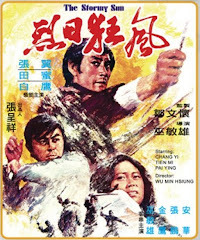 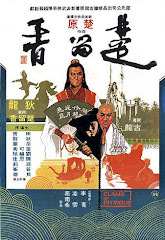 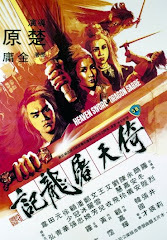 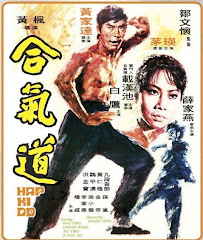 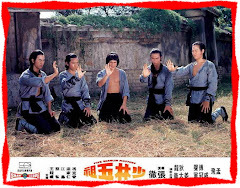 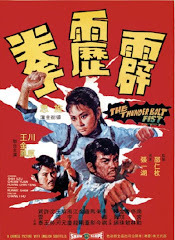 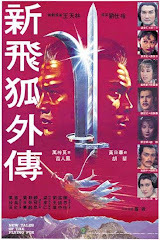 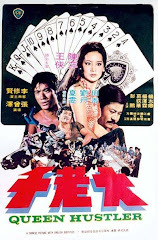 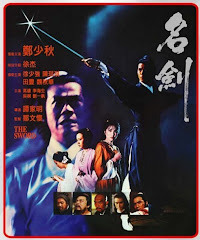 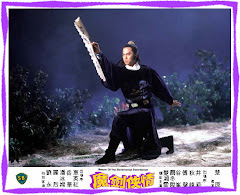 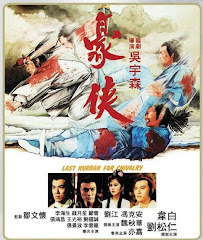 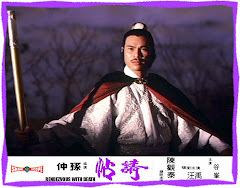 One of Fu Sheng’s best classics where he played as an martial arts idiot but became an extremely skillful martial artist after his several strange encounters. 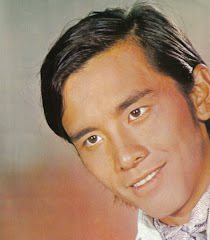 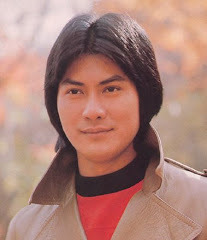 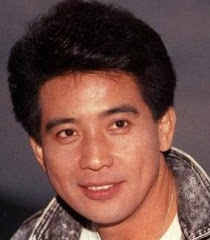 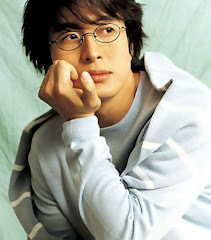 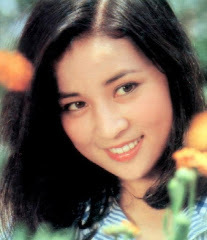 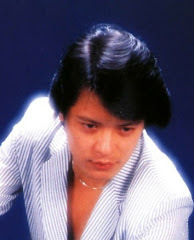 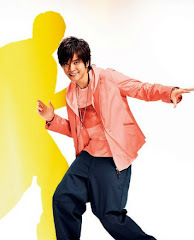 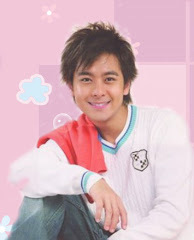 Opposite him is Tien Niu who excels as an adorable and witty maiden. 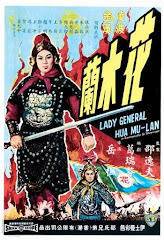 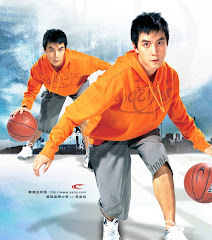 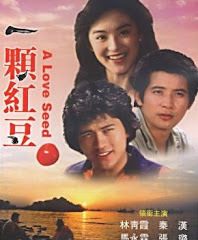 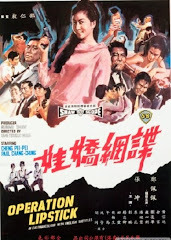 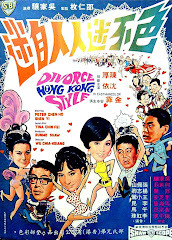 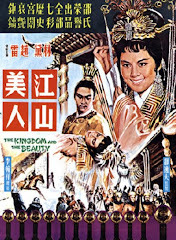 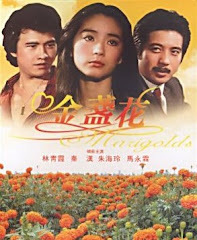 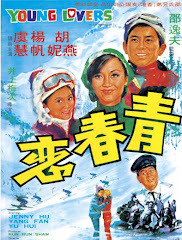 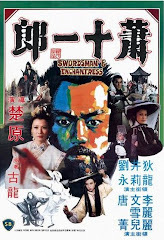 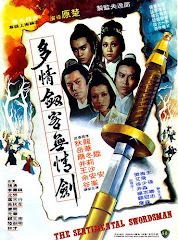 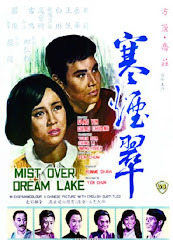 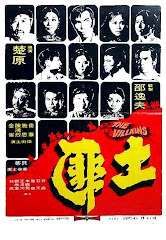 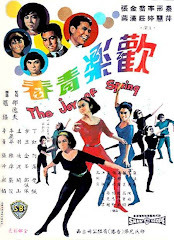 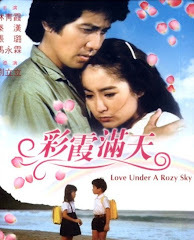 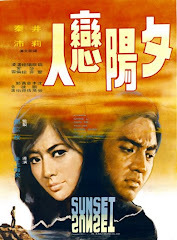 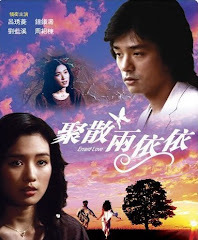 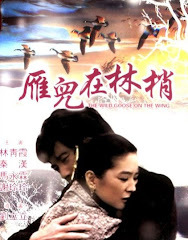 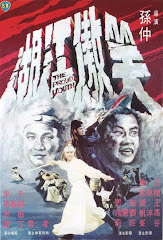 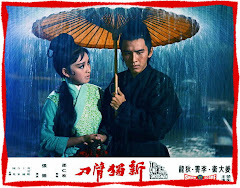 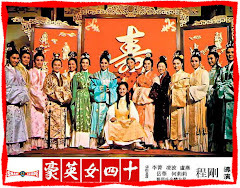 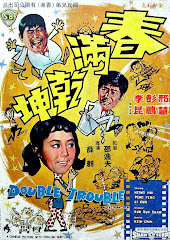 Interesting plot adapted from Jin Yong’s renowned novel … highly entertaining ! 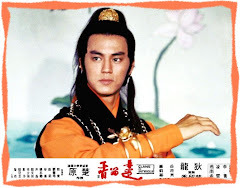 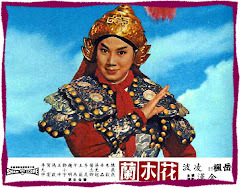 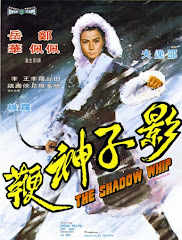 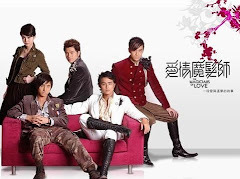 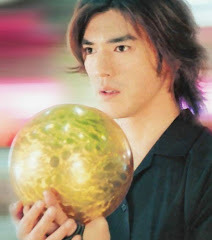 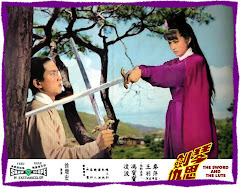 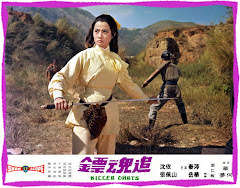 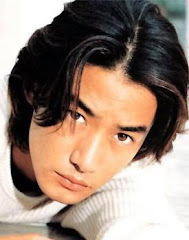 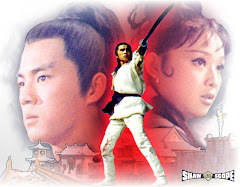 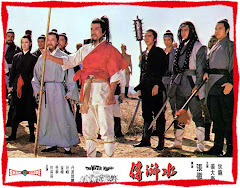 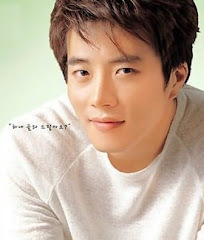 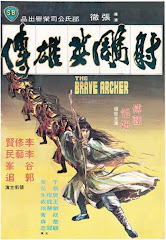 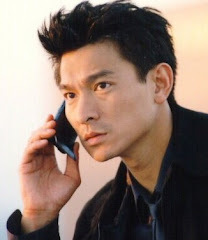 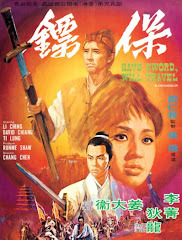 The script of Fu Sheng's "The Brave Archer" is too messy and I am disappointed with Fu Sheng's portrayal. 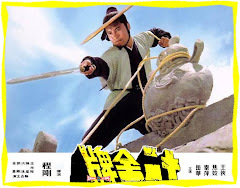 Maybe I was expecting him to be a true fighting hero as seen in other Shaolin's series. 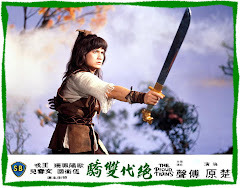 Anyway, Tien Niu is excellent and vibrant! 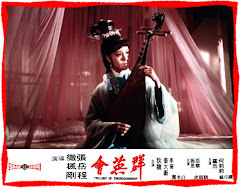 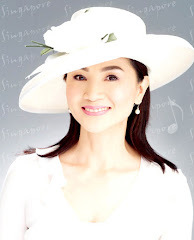 Her performance is considered praiseworthy!